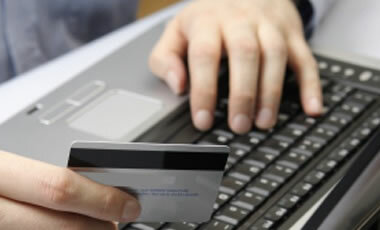 Online facility provided by some banks or merchants that enables customers to receive and pay bills through a computer (web application), terminal or telephone using an IVR. We are a network of Point of Sales for Physical and Electronic transactional services for billing, payment, or other recharge transactions. Our services are designed for companies that render commercial and financial transactions in a secure, affordable, and accessible solution for end users in Latin America and USA. Our network have more than 4000 points of service in Central America and the U.S. Simplicity - the operators already have a billing relationship with the consumers, the payment will be added to their bill. Accurate responses showing success and reasons for failure (no money for example). Security to protect payment details and consumer identity. Best conversion rates from a single click-to-buy and no need to enter any further payment details. Reduced customer support costs for merchants since customers will complain to the operator.